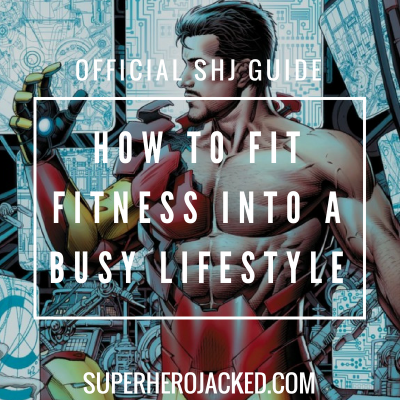 BONUS: Download over 100 FREE Celeb Workout PDFs in the SHJ Starter Pack! I figured I would try to start off with a nice joke to get the mood right, because at some points during this article I may have to play the role of bad cop. And, for those of you who don’t know what that is…well, I really don’t know how to explain that more than saying there’s a good cop, and a bad cop, and the bad cop is the one that’s going to be mean and in this case give you some hard advice! But I’m sure you’re ready for it now at least…right? That much is the same for everyone reading this article. The thing that is different is HOW we use that time. So, to start this article I want to talk about how many of those hours we actually have to utilize towards our fitness. That leaves us with 56 hours towards sleep and 112 hours left per week. Now we’ll take into account that most people work 9-5 jobs or go to school full-time (and often times more, which we’ll account for). We’ll call that 56 hours per week dedicated to working. That means you still have 56 hours per week left. 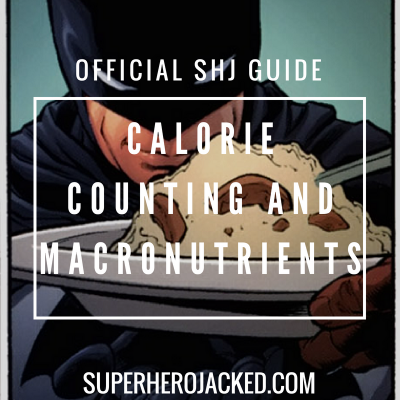 Now we’ll give you guys 3 hours EVERY SINGLE DAY towards your daily nutrition planning. 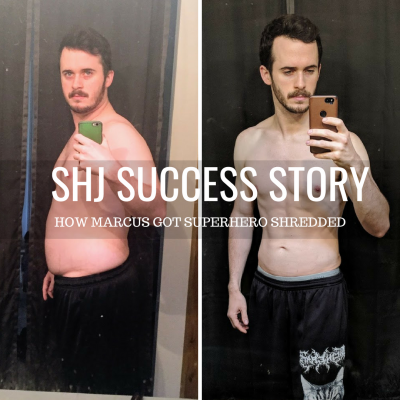 Keep in mind it takes me about 15 minutes to drive to and from Chipotle and another 3 minutes to eat it, and then 15 total minutes for dinner prepping and 4 minutes of eating. So, I’m being generous here. That leaves us with 35 hours per week. Now let’s give you another two hours every single day devoted to family time and whatever the heck else you need to get done. Maybe that’s extra time for work or school or time in front of the TV you’re not willing to give up, whatever. That leaves us with 21 hours. Now I’m even going to give you another hour per day for relaxation. That might be your morning routine, or seeing a movie, or ANYTHING else you want to do with a free hour. Now we have 14 hours left per week. Have a new hobby? Need more family time? I’ll throw in ANOTHER hour PER DAY towards random stuff. Just so we’re clear, I’ve given you A LOT of hours towards random activity! Now we’re left with a free 7 hours for the week. This is what you use for your workouts and activity through the week. I’m currently reading a pretty amazing book called “The Subtle Art of Not Giving a F*ck ” (which you would know if you followed me on Instagram). In this book, the author Mark Manson talks about how you have to enjoy the misery of what you’re doing in order to be successful. Well, he may not say it directly in those words, but he says it a lot throughout the book regardless. If you’re not getting enjoyment out of the process, you’re likely not going to make it through the process. That’s why we try to promote sustainability so dang hard at SHJ. We want you to be able to sustain your fitness. So, if you are not getting enjoyment out of the process….switch the process. 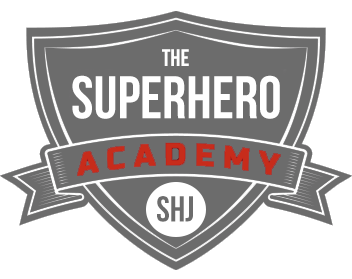 We have over a dozen Workout Paths and over half a dozen Nutritional Classes in our Academy that are all designed to give you options towards finding your most sustainable fitness regime. And now it’s time for me to share an Arnold Schwarzenegger quote with you guys. He broke it down a bit different than I did, but when I saw this quote, I knew I had to use it. I want to talk about another pair of people, who happen to be really good friends. 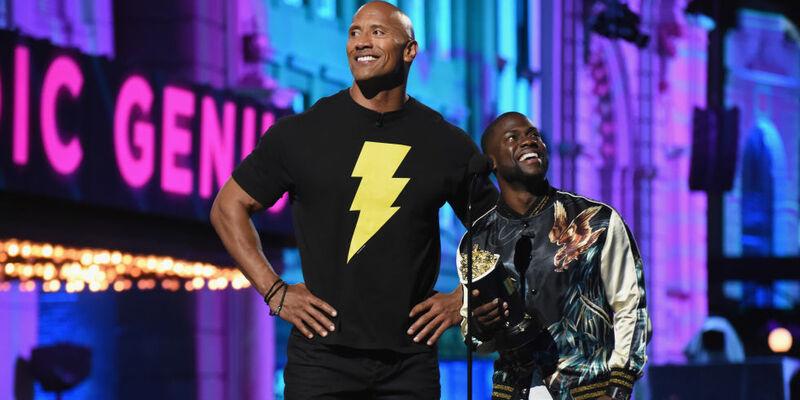 Those two are Dwayne “The Rock” Johnson, and Kevin Hart. These two are out there doing more things on a day to day basis than most people get done in a week, and still make time for their fitness. If you follow either of them you know how serious they are about it. Kevin Hart has teamed up with Nike to motivate people to get out and use their fitness. And, Dwayne Johnson has always been a fitness motivator and has his own awesome Under Armor collection. He is known to wake up at 4 in the morning to get his workouts in (and if you’ve seen it, it’s high volume). So if guys like this can make time for it…anyone can! I want to get back to talking about enjoying the process. Or, some people would say “enjoying the misery”. If you enjoy it, you’re going to make time for it. I put that in a quoted area because I’m quoting myself. I want to feel wanted too…. Mark Manson talks about enjoying the suffering and that enabling you to be successful, and I have to agree to an extent. You have to enjoy it or you’re going to end up giving up. The hardest part is forming your habit. Now that second one would just be unsustainable and silly, don’t yah think? Well, you probably answered yes, but the sad truth is that so many people do that. I think you already know how this part is going to go. But I’m going to say it anyways. There’s a lot of people who have either just as little time, or even less time than you who are getting the job done. And by job I mean their fitness and health. So they have their motivator and they know what works for them and they get out there and do it. Didn’t we go over this! They enjoy the process. They found what works for them. They formed the habit. Now it’s just part of their everyday life and they love including it. It’s time for YOU to do those things as well. And, remember, if you fall off track for a meal, a day, a workout, whatever; you’re only one good decision away from getting back on track and re-forming the habit. So none of this bull-hicky nonsense about “Oh, well I cheated so I guess I’ll just get started back up on Monday”. And we all know you’re saying that on a Tuesday!